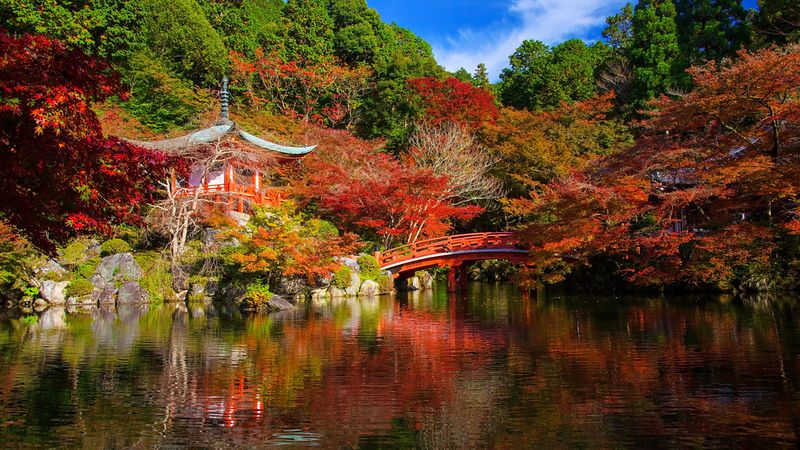 There are 17 UNESCO World Heritage Sites in Kyoto. Here, I present the full list, and discuss which are the most rewarding and interesting to visit. 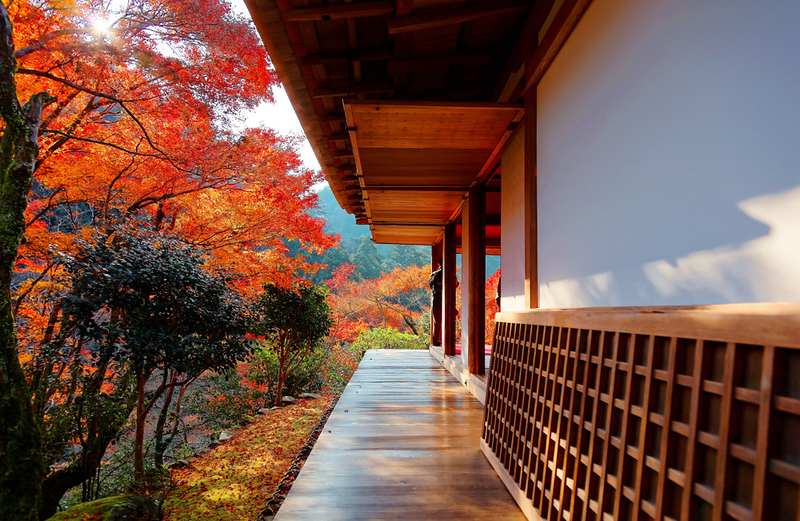 Kyoto has one of the world’s largest collections of UNESCO World Heritage Sites. No trip to Kyoto would be complete without visiting some of them. The question is: Which sites should you visit during a short stay in the city? 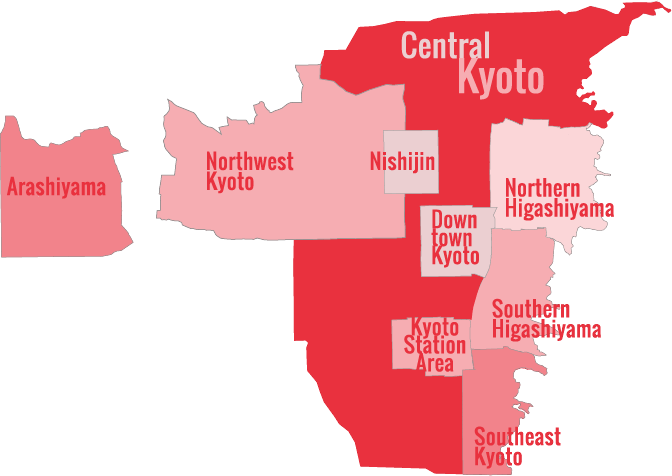 Here, I’ve ordered all of Kyoto’s 17 World Heritage Sites in order of how “rewarding” each one is. Of course, this is a highly subjective list, but it’s based on several (even dozens) of visits to each one. I take into account not only the site itself, but how crowded it tends to be and how hard it is to get there. Note that just because a place is a UNESCO World Heritage Site does not mean it’s the best place in the city to visit. 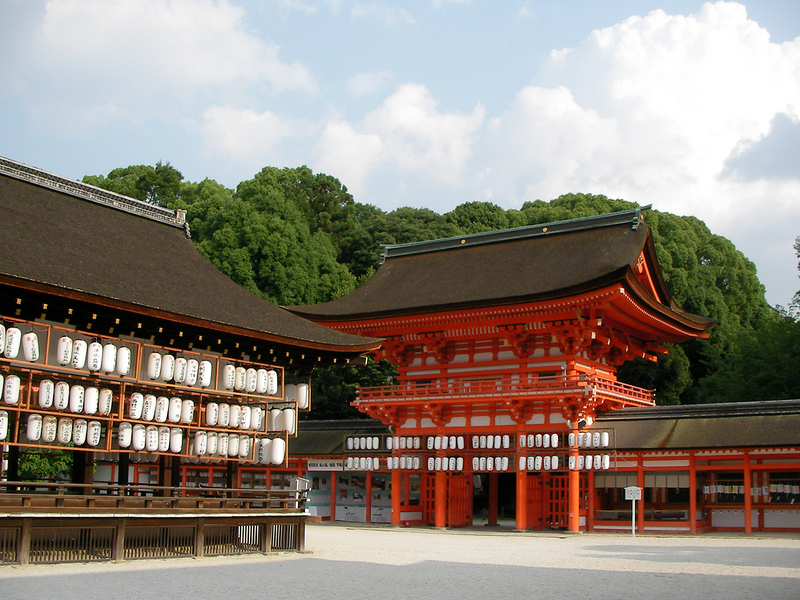 Some of Kyoto finest sites are not on the list, including Fushimi-Inari-Taisha Shrine and Nanzen-ji Temple. 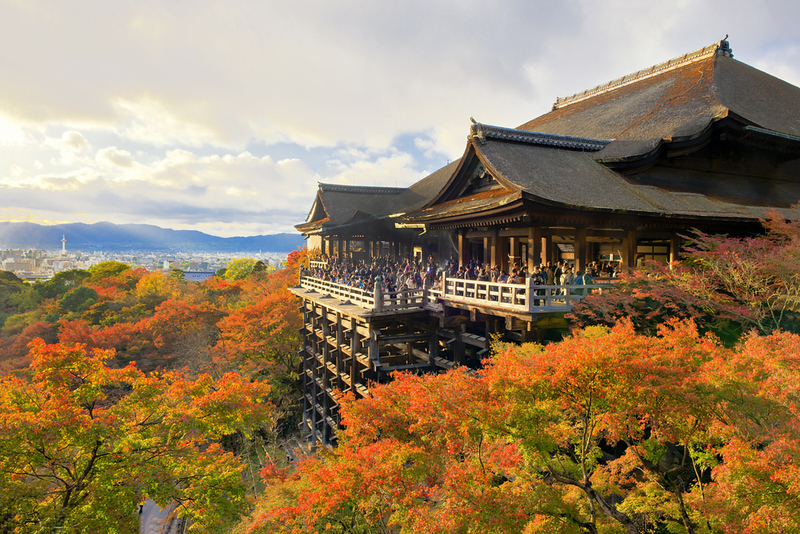 This huge and entertaining temple that overlooks the Southern Higashiyama sightseeing district is my choice for Kyoto’s most rewarding UNESCO site because it’s got something for everyone – adults and children alike. 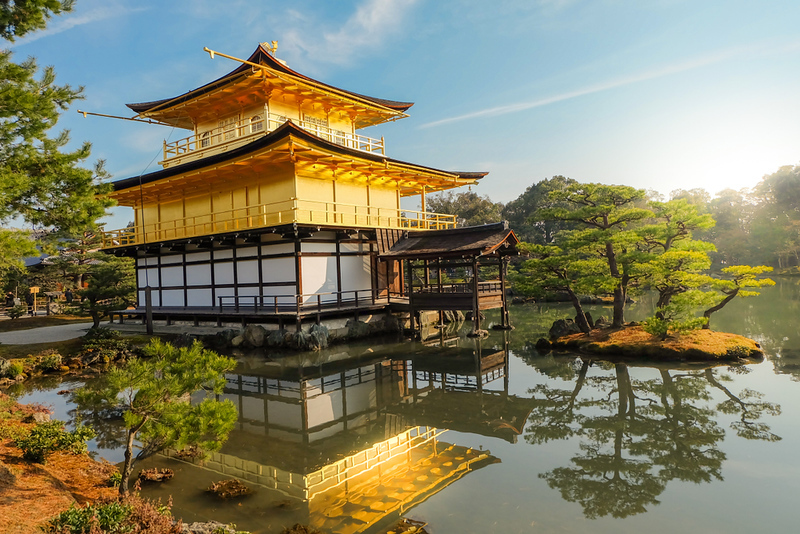 The famed “Golden Pavilion” is an unforgettable site. I’d rank this as Kyoto’s #1 UNESCO site if it weren’t for the crowds here. Go early on a weekday morning to avoid them. 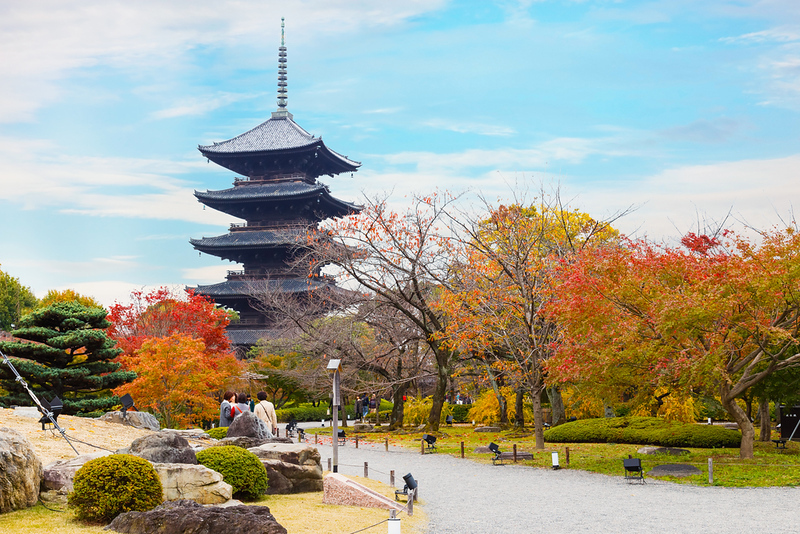 This superb temple, often called the “Silver Pavilion”, has one of the finest gardens in the city. It might also take the top spot on this list if it weren’t for the perpetual crowds. Again, go early on a weekday morning to avoid them. 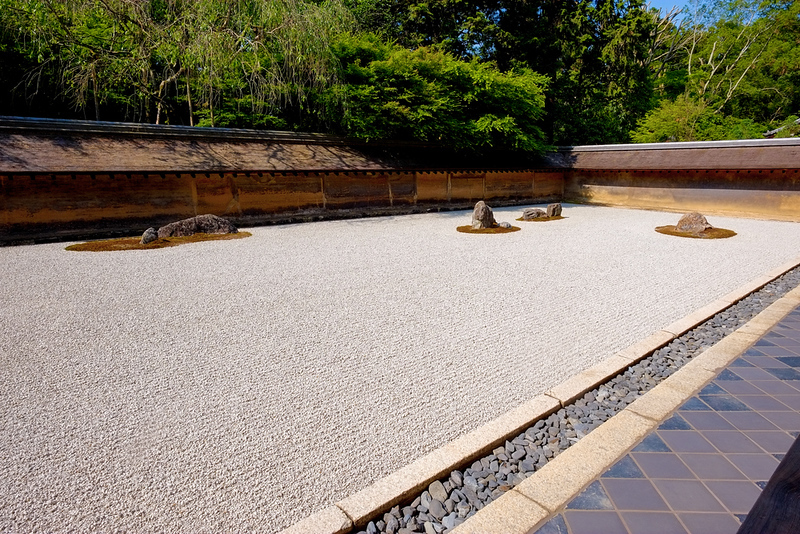 You’ve probably already seen a picture of the famous “Zen” garden here, with its mystical 15 rocks floating in a sea of white gravel. I love this place but I don’t like the crowds, so, once more I’m going to recommend that you go early on a weekday morning. 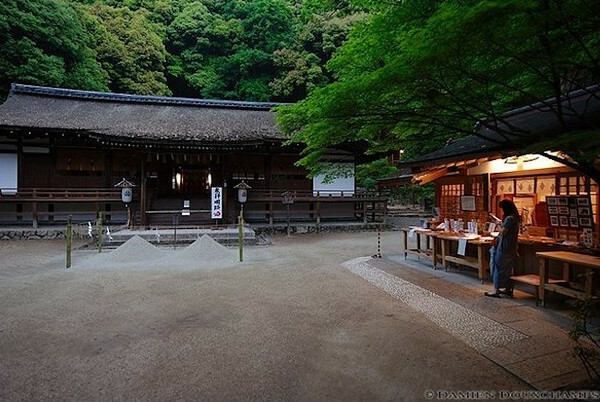 Do not miss this gorgeous temple in Arashiyama. 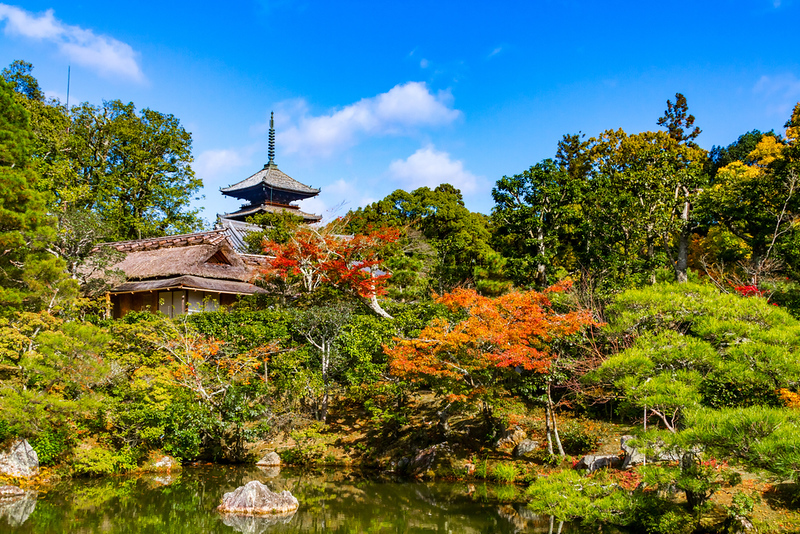 It’s got a superb stroll garden that is perfectly framed by the Arashiyama mountains. Luckily, this place is big enough not to feel crowded even during busy seasons. This huge ancient temple down south below Kyoto Station is notable for its towering pagoda, interesting Buddhist images and the fine monthly flea market held on its grounds. 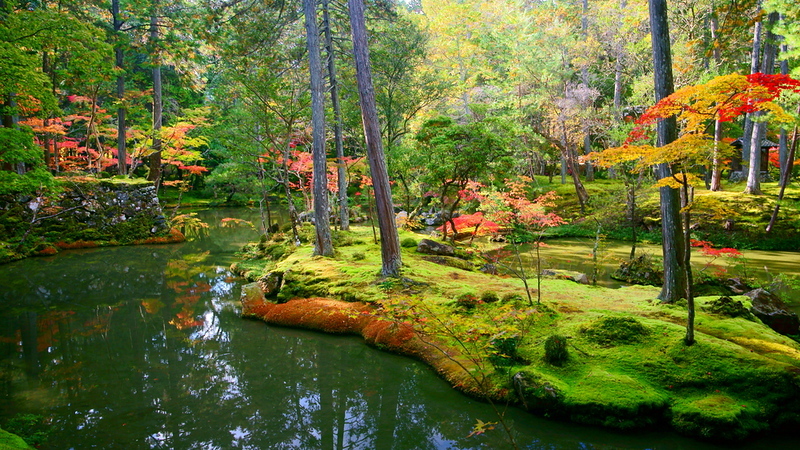 Also known as Koke-dera, or Moss Temple, the garden here is a magical hidden world carpeted by lush green moss. It would rank higher on this list if there were no troublesome application procedure to visit. 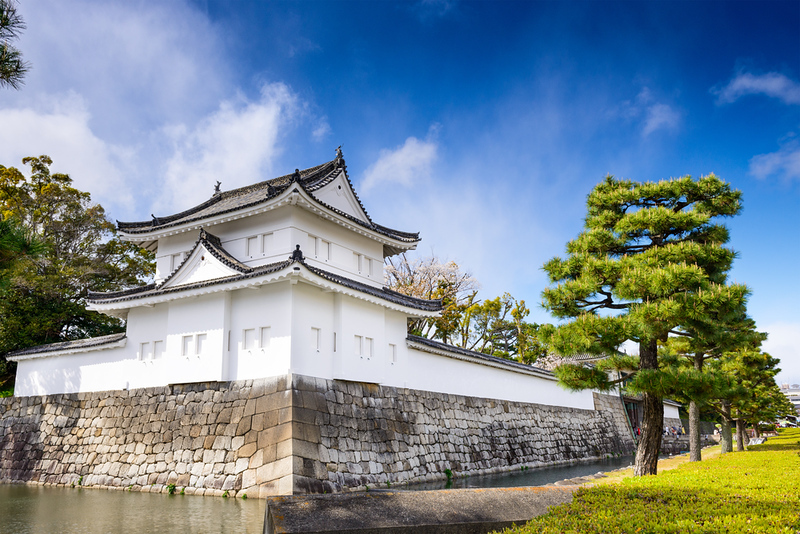 Kyoto’s vast samurai castle is a great place to experience the awesome power of the warlords who controlled the nation for centuries. Both the sprawling gardens and expansive buildings are superb, but the presence of mobs of tour groups means it doesn’t rank at the top of this list. A huge Pure Land Buddhist temple within walking distance of Kyoto Station, Nishi-Hongan-ji has some impressive halls and a finely carved wooden gate. I love strolling the grounds of this huge temple complex in the northwest of the city. 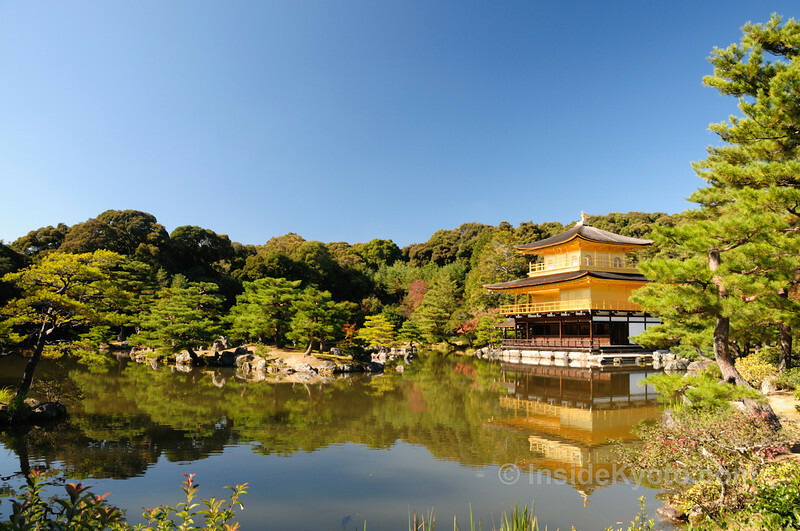 It can easily be paired with a visit to Kinkaku-ji and Ryoan-ji, both of which are relatively nearby. This vast shrine complex, a short distance walk north of Damachiyanagi Station and the Kyoto Gosho, is one of my favorite Shinto shrines in Kyoto. I particularly like the vast tree-lined approach that passes through the Tadasu-no-mori forest. 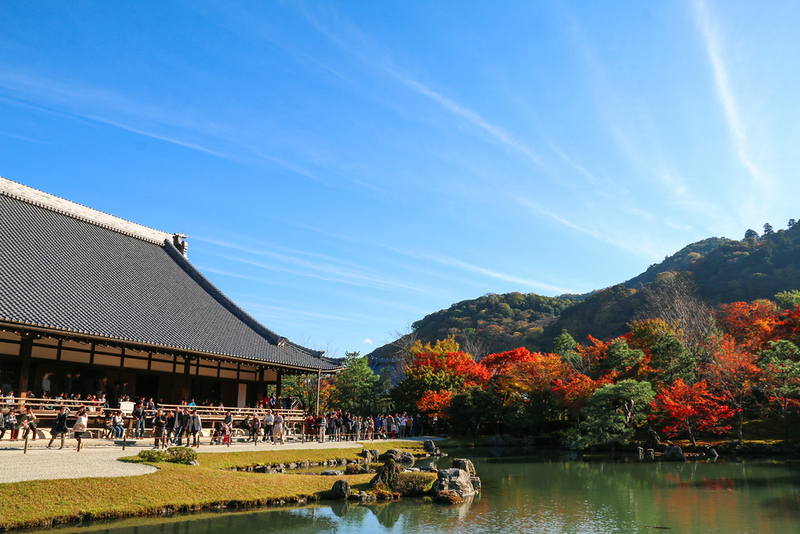 High up on Mt Hiei, the towering mountain at the northeast corner of Kyoto, this temple complex is an interesting spot to visit for those who want to combine some hiking with a little temple hopping. It’s good for those who have already visited the city before. We don’t cover it in detail on this site, but you can get more information online or from your lodgings. Down in the southeast Kyoto suburb of Uji, the main hall of this temple is absolutely beautiful (for a preview, check out the back of a Y10 coin). It makes a good half-day trip out of the city, perhaps best for those who have already visited Kyoto before. Yet another huge temple complex, Daigo-ji is located in the suburb of Daigo, which lies to the east of Kyoto, on the other side of the Higashiyama mountains. It can be easily reached by the Tozai subway line. Again, it’s a good half-day trip out of the city for those who have already visited Kyoto. 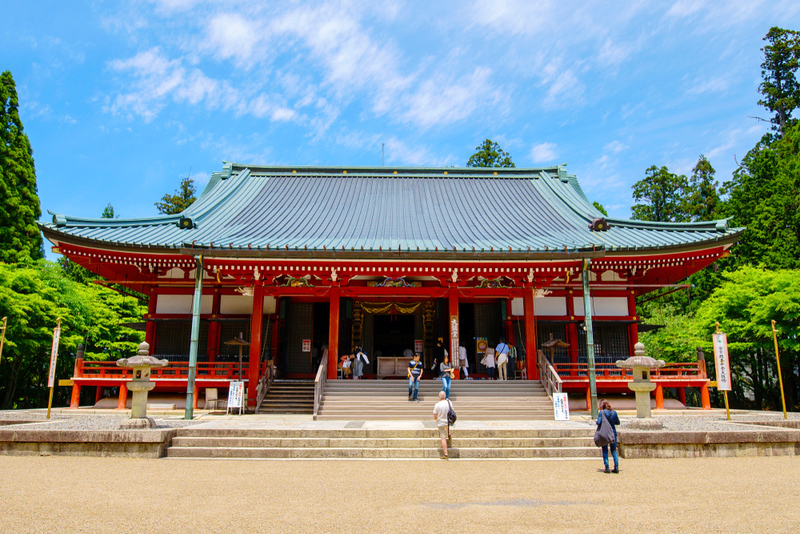 This relatively small Shinto shrine in the northwest of the city has an interesting and lengthy history and would be a good spot to visit for serious fans of Kyoto history or Shinto. 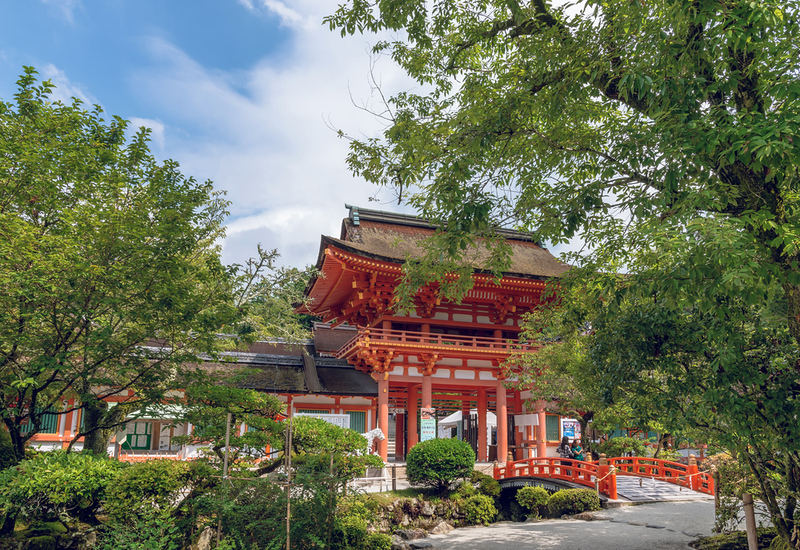 This temple in the mountain village of Takao is notable the setting: It’s surrounded by towering sugi (cryptomeria) trees. 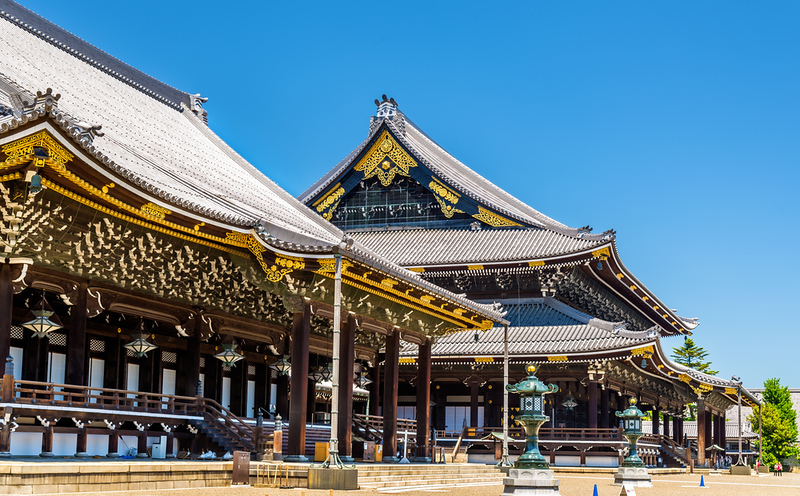 The temple itself is not as impressive as others nearby, including Saimyo-ji and Jingo-ji, but it contains some historically important artworks. 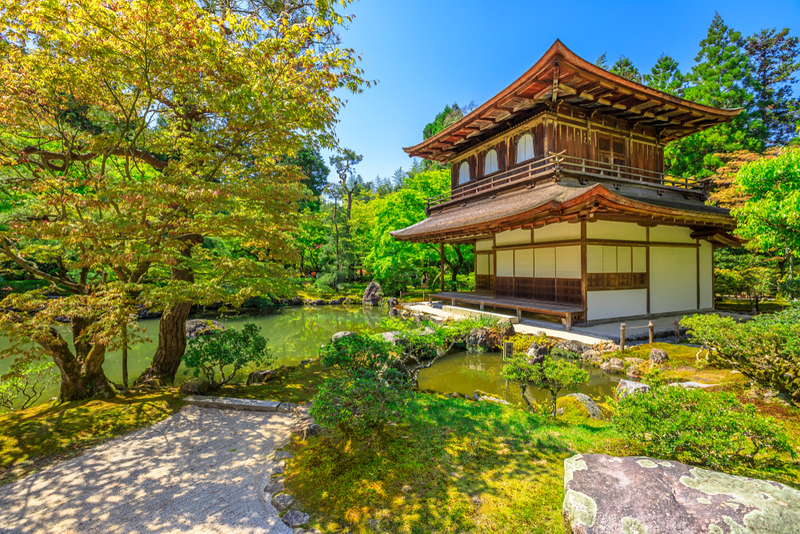 This tiny shrine in the southeast Kyoto suburb of Uji was listed as a UNESCO World Heritage Site because of the role it played in Japanese history. 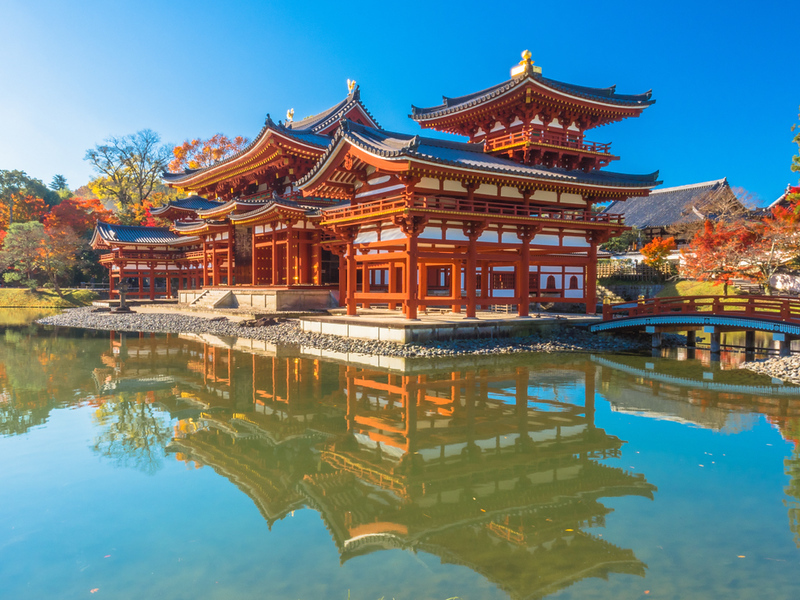 It’s not as interesting as the other sites on this list, but it would be a good stop for fans of Japanese history and Shinto.